Being a major UK city, Manchester has an excellent transport network, so getting around is simple. 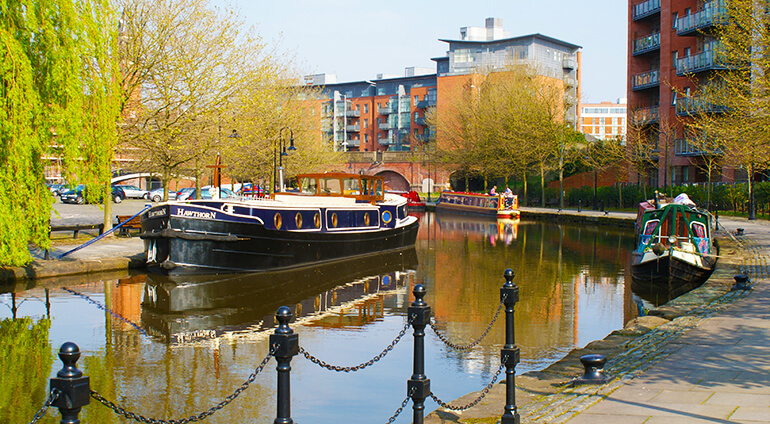 You can get around Manchester by train, Metrolink, bus, car and bicycle. You can also get an off peak day tram travelcard for £5 which will enable you to get around most of the city. Taxis are also an option for short journeys but can be pricey in the city centre and later in the evening.